How can you see that your people apply their learning at the workplace efficiently? What does it take to develop the issue-resolving skills of your staff members? Well, you need to go in for problem-based learning. This instructional approach facilitates effective acquisition of knowledge and skills through the experience of solving a problem. Check out what makes this learning approach highly effective. Hope you find this post interesting. 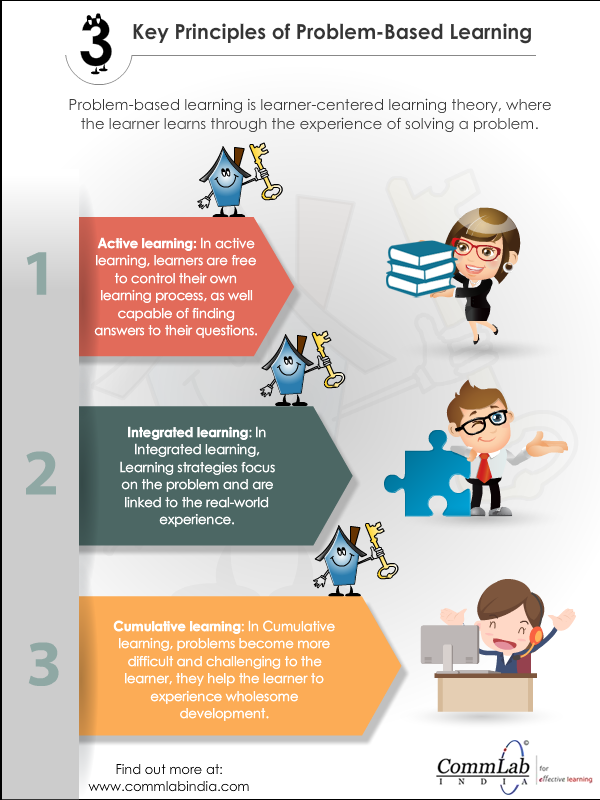 How do you use problem-solving in your e-learning courses? We’d love to know.